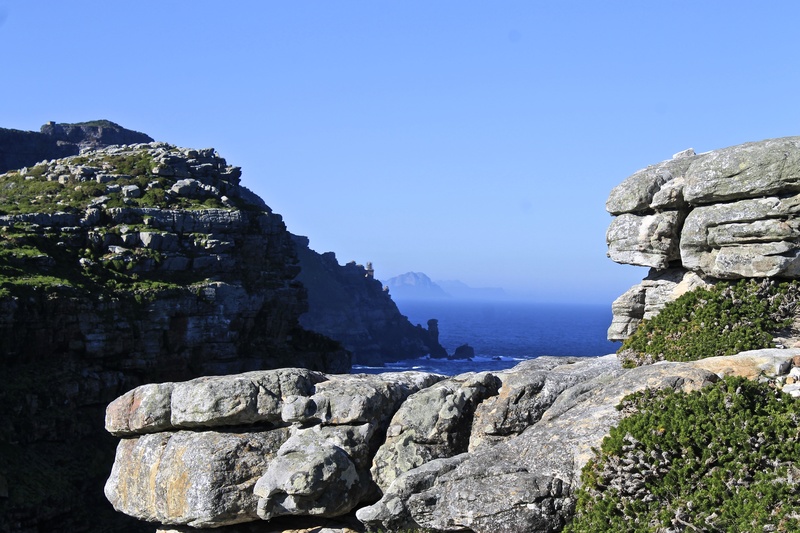 On our second day in South Africa, we hired a guide to take us around the Cape Peninsula. 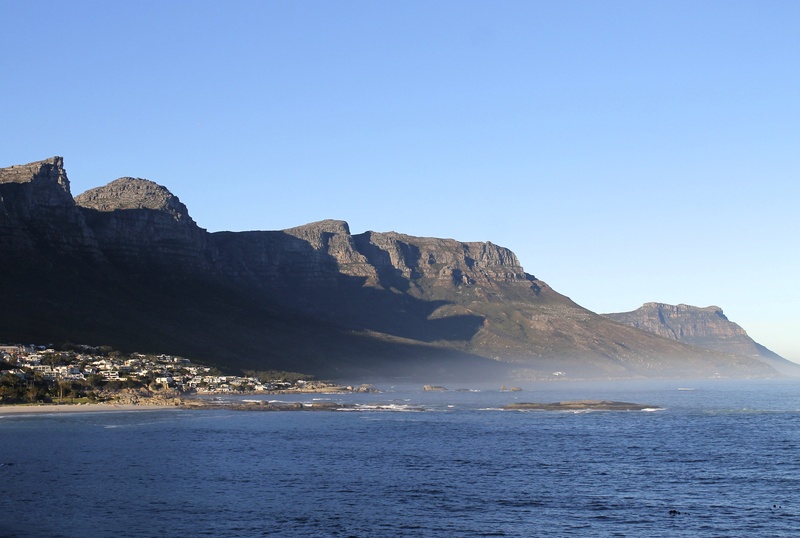 We started by driving south through the suburbs of Cape Town, under the shadow of the Twelve Apostles. 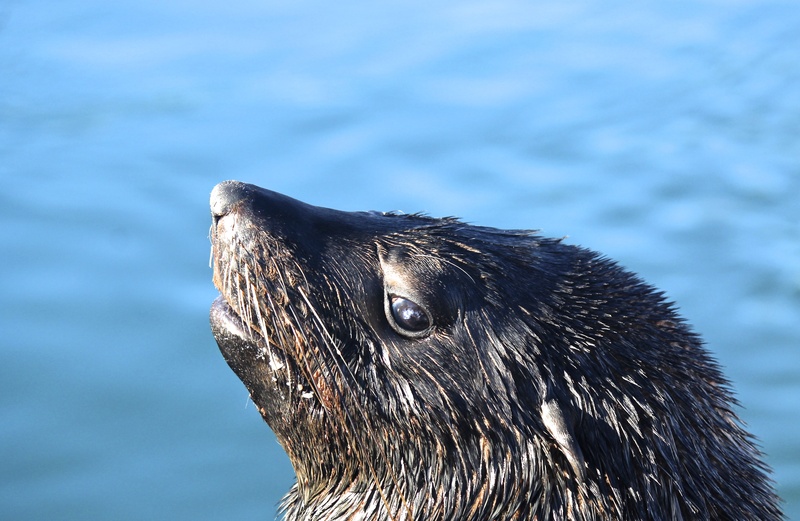 Making our way around the coast to Hout Bay, we took a boat to Duiker Island to view the colony of Cape fur seals. 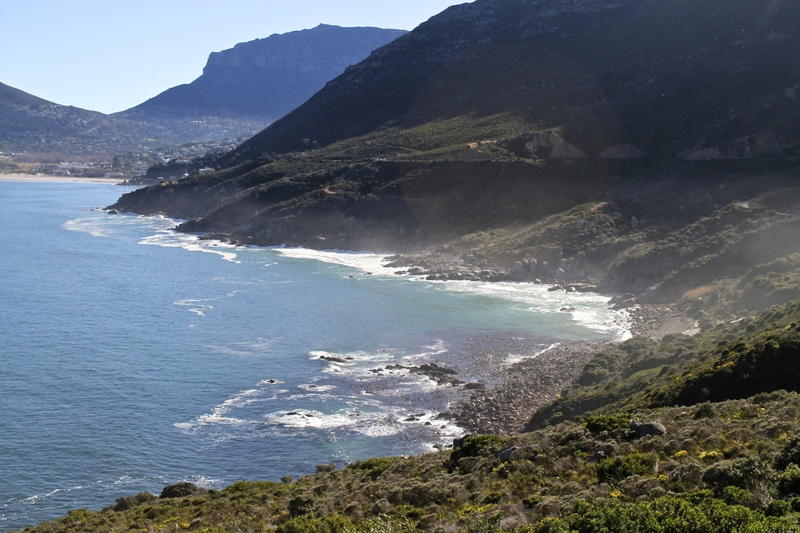 We then continued our drive, exiting Hout Bay and climbing Chapman’s Peak to take in the stunning views of the bay. 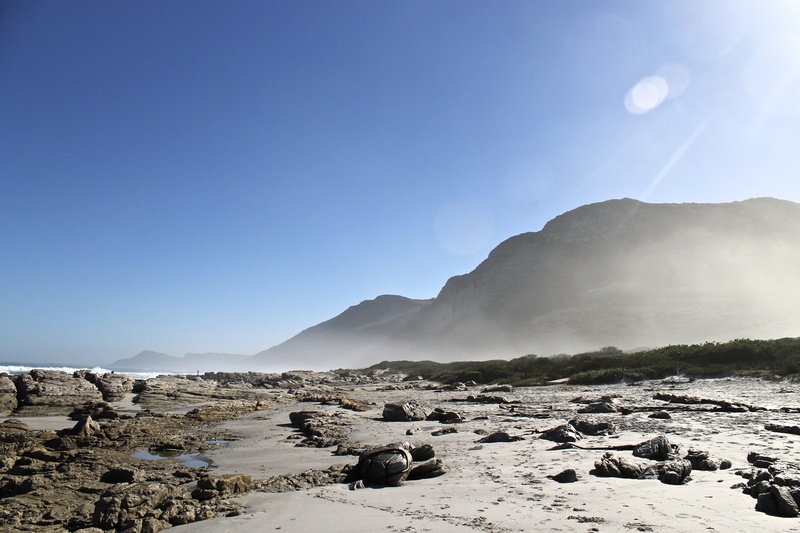 We came to a little seaside village called Scarborough, which had one of the most pristine beaches I have ever seen, before arriving at the Cape Point section of Table Mountain National Park. 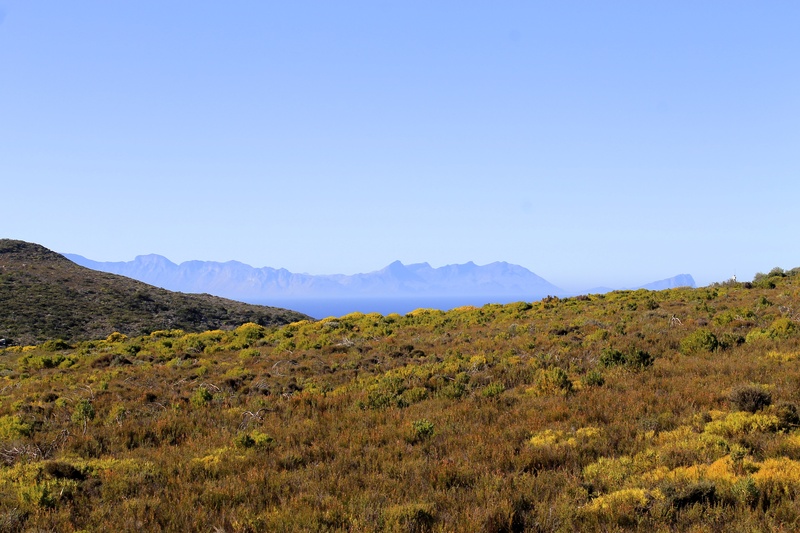 The perfect blue sky meant that we could see all the way over to the other side of False Bay, with the mountains shrouded in mist. 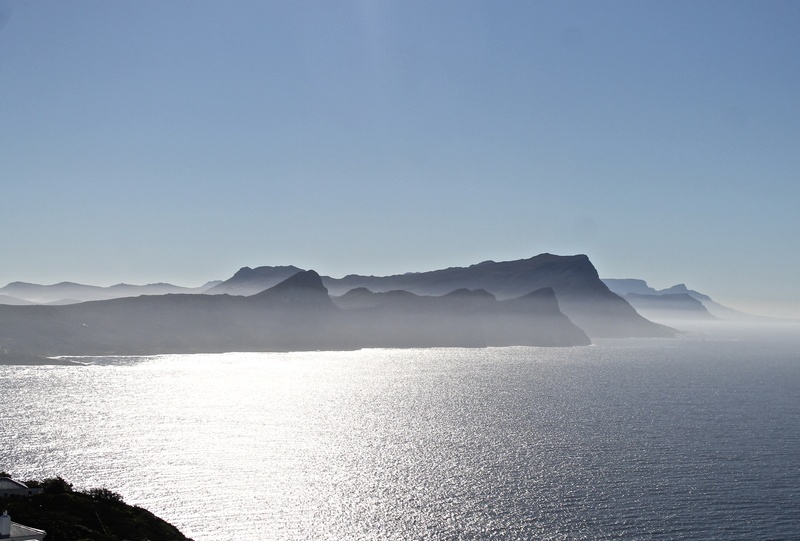 In the 1400s, Bartolomeu Dias called the bay the “gulf between two mountains”, and it was so named because sailors would confuse Cape Hangklip to the east with Cape Point in the west, therefore making a wrong turn and losing time in their passage back to Europe. 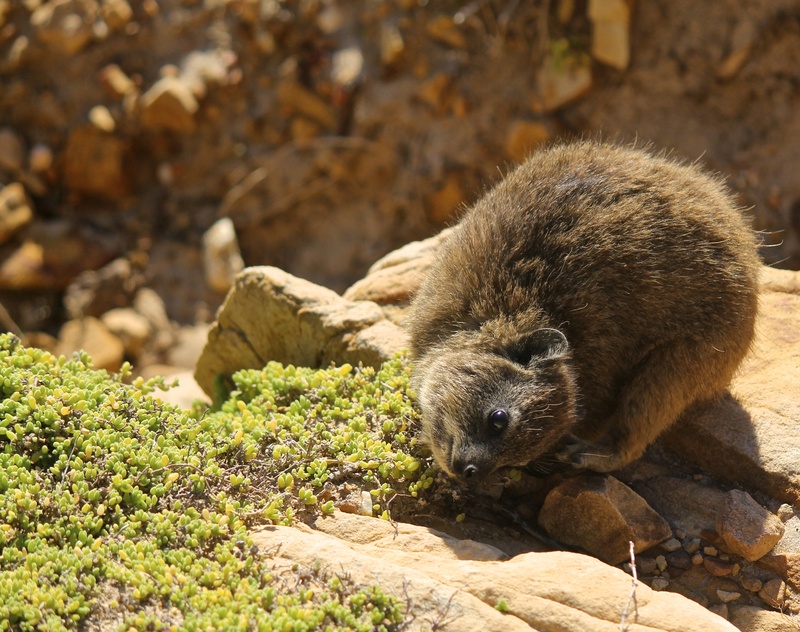 Cape Point is home to many different species of wildlife, but the rock hyraxes (or dassies as the Afrikaners call them) were my favourite. They look like huge guinea pigs but in reality their closest relatives are elephants, dugongs and manatees. 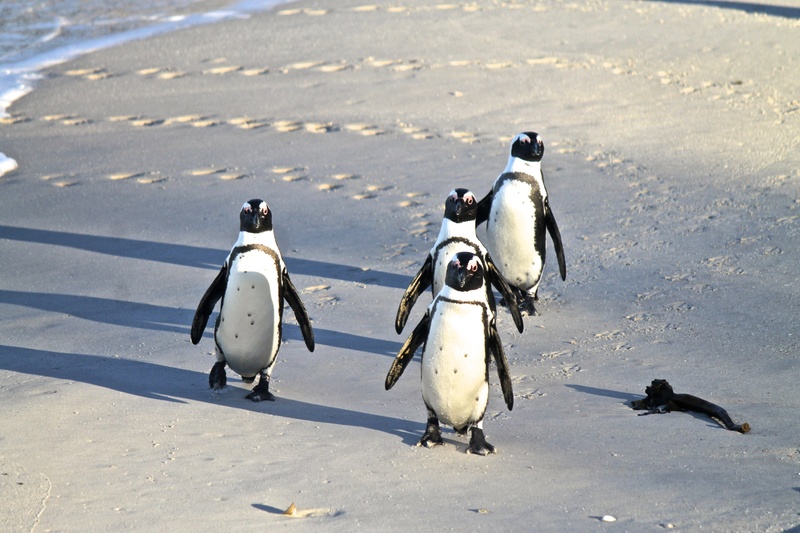 Finally, we visited the Boulders Penguin Colony in Simons Town, home to the endangered African Penguin. 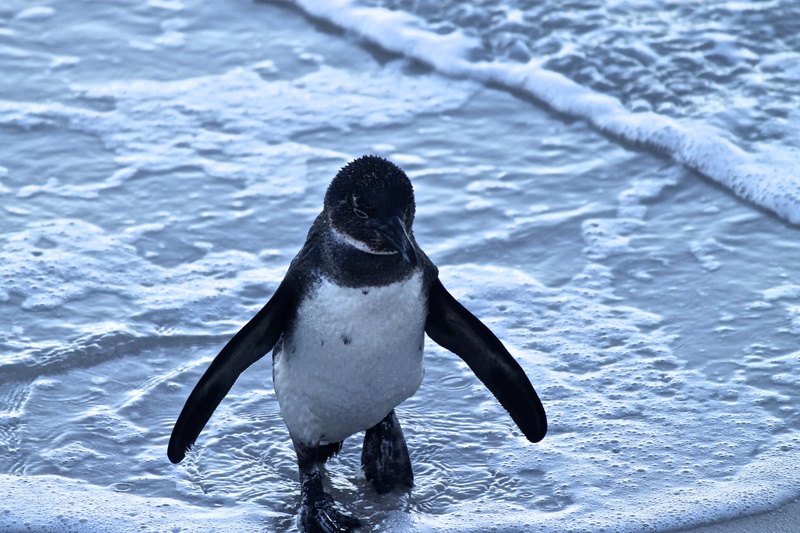 This section of the national park allows visitors to walk along a boardwalk through the penguin colony and get up close to the animals. These are beautiful photographs, Lara. It all looks very exotic to me. you have a lovely blog ❤ amazing pictures!! 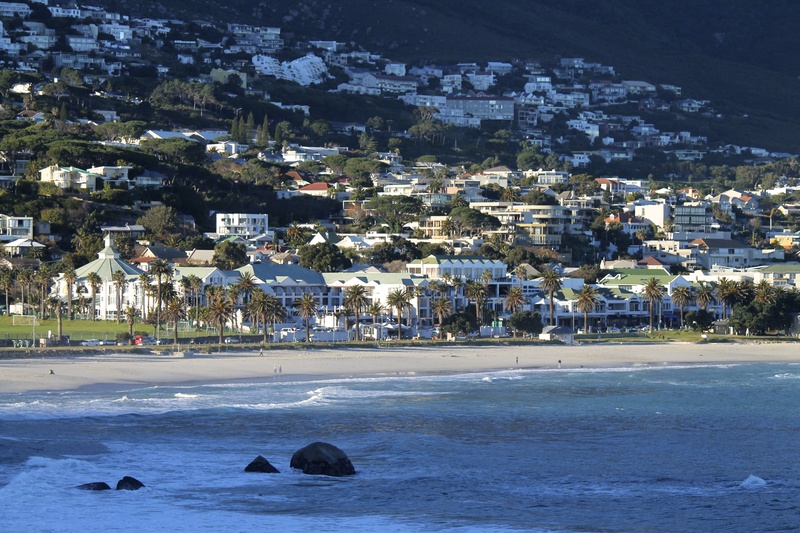 cape towns always been on my bucket list of places to go! That and the Shark Diving in South Africa! Nice post! It’d pretty amazing living here!